I'm Currently in Baja chasing waves and looking for fish tacos. If you're reading this post it means I haven't been able to find internet to upload photos. Don't worry, I will be fine. 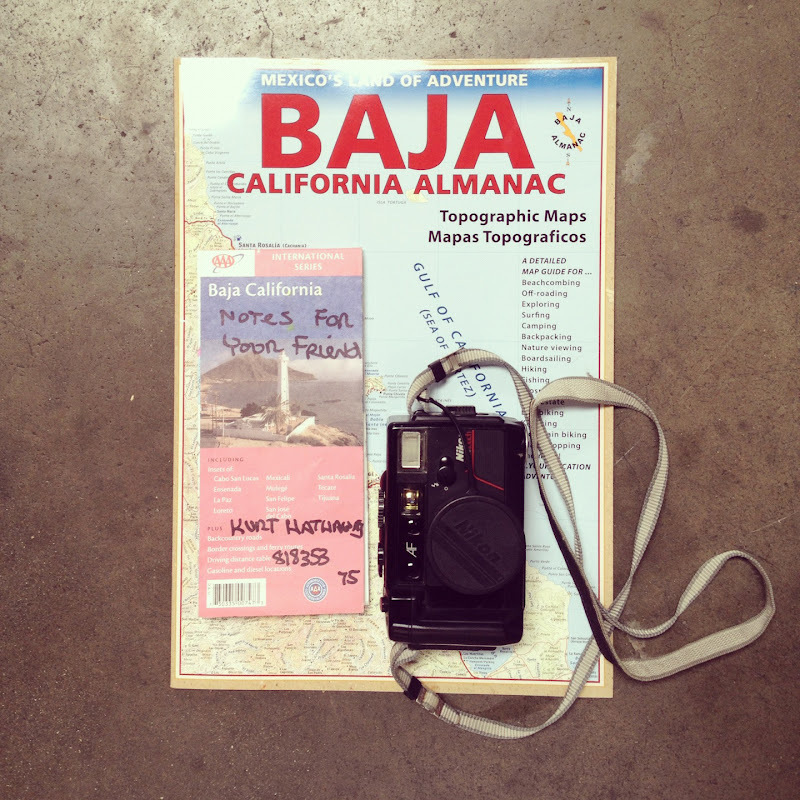 I'm taking hundreds of photos and making my way all the way down to Cabo with a few friends. Check out my Instagram feed @fosterhunting for more updates.